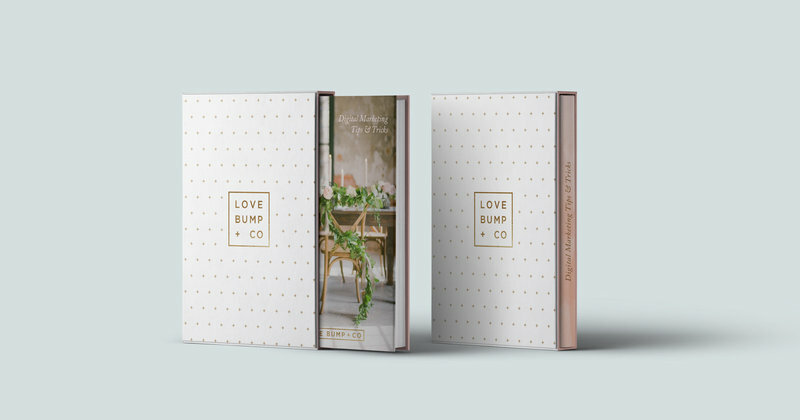 Client: Love, Bump and Co.
Love, Bump and Co. was founded by Amanda and Jenna, two marketing mavens with a passion for helping wedding and pregnancy businesses flourish. 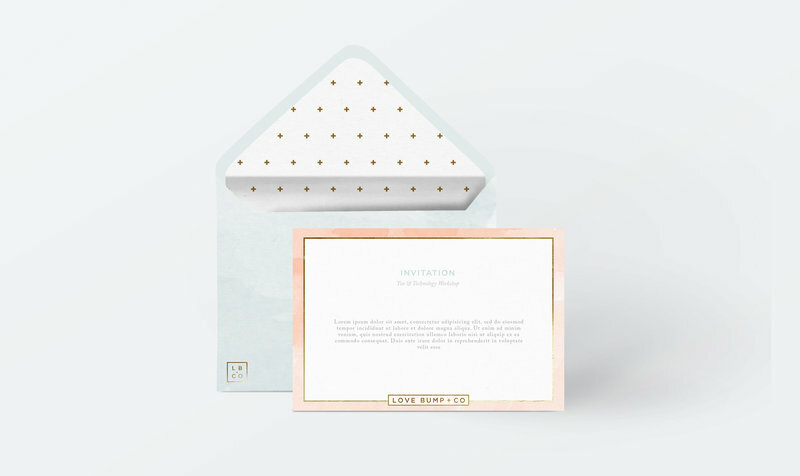 They were looking for a visual identity that is feminine, inviting and classic; something that would appeal to the wedding vendor market whilst avoiding current industry design trends. 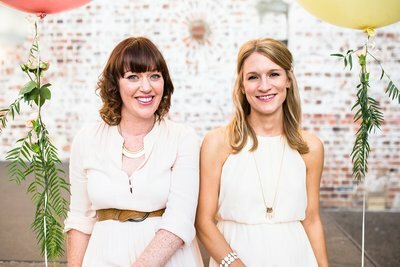 Developing the brand and marketing material with Amanda and Jenna was an absolute delight, especially with my soft-spot for all things wedding and baby related. 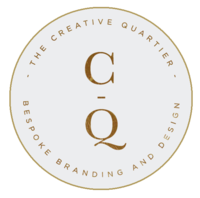 "Emma's consultative design process allowed us to carefully think through the key components of Love, Bump & Co.'s identity, messages and target audience which enabled us to really crystalise the direction of our re-brand. 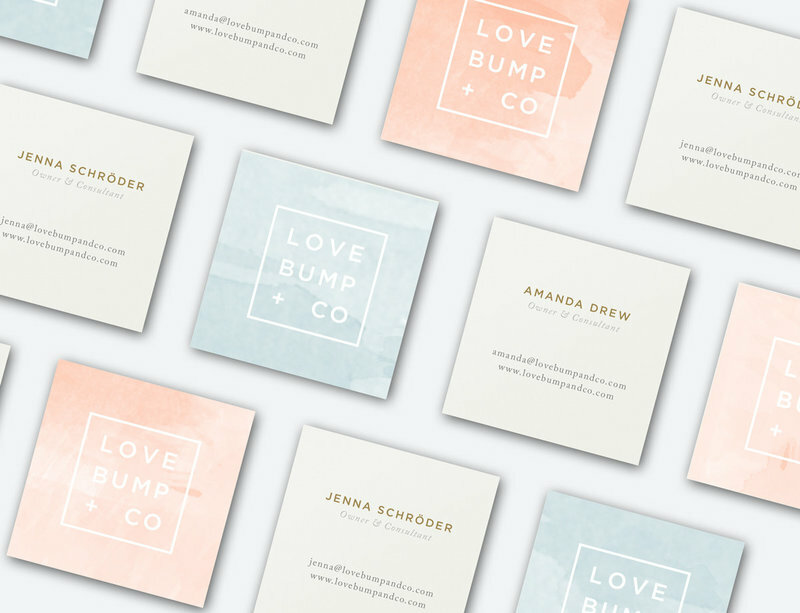 Emma's design concepts exceeded our expectations and took our brand and logo to a new level of professionalism and freshness"
Jenna Schröder & Amanda Drew, Owners of Love, Bump and Co.